Dr. Miguel Tinker Salas of Pomona College joined Dustin and Steven to discuss the various problems afflicting Venezuela today. Tinker Salas reminds us that to fully understand the economic, political, and humanitarian crises, one must understand the historical evolution of the oil industry, the myth of the país privilegiado, and such state institutions as the military. 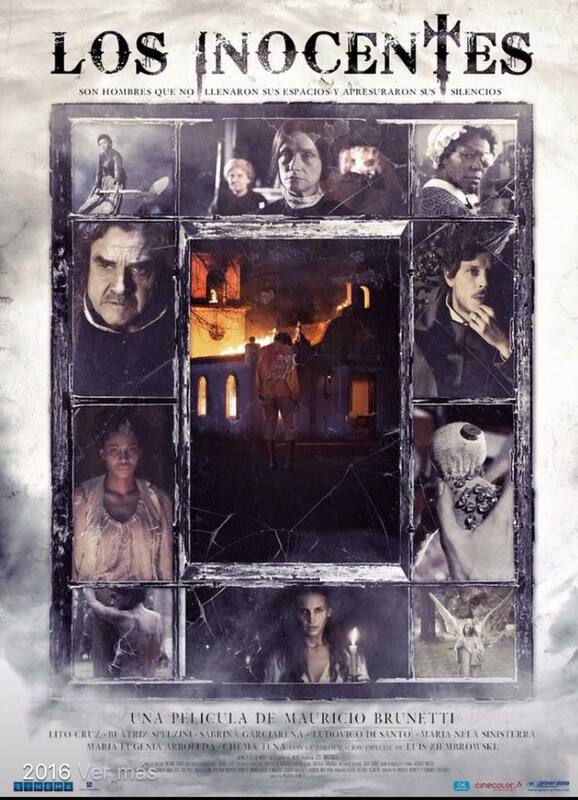 Notum bonum: There’s a special treat for this episode’s intro and outro music, which features the song Tierra sin culpa by Ali Primera (source: archive.org). Our thanks to Miguel for the suggestion. Card sharks. Bigamists. Kidnappers. Brawlers. Drunks. Imposters. Assassins for hire. These are the people that played critical roles in the establishment of imperial Spanish rule in the 16th century Americas. 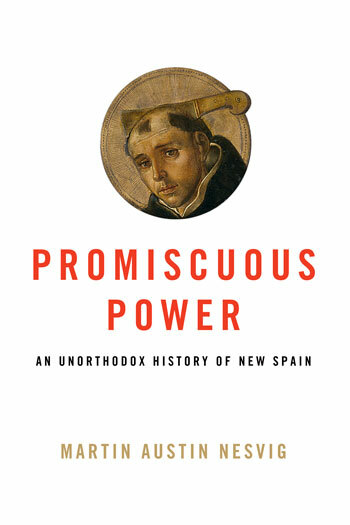 Dr. Martin Nesvig of the University of Miami spoke with Steven about his new book Promiscuous Power: An Unorthodox History of New Spain and the everyday practices of making and unmaking of empire. Be sure to check out the extra time conversation with Martin. Dr. Lisa Munro spoke with Carlos about her research on the emergence of negative stereotypes of indigenous populations in Guatemala in the 1930s. They also discuss life #withaPhD, building community through social media, and her work leading writing workshops aimed at helping scholars and authors achieve their writing and publishing goals. Dr. Charles St-Georges of Denison University sat down with Dave McLaughlin to discuss his recent book Haunted Families and Temporal Normativity in Hispanic Horror Films – Troubling Timelines and its exploration of “three recent horror films from the Spanish-speaking world that, rather than explicitly referencing recent political violence, speak to the societal conditions and everyday normative violence that serve as preconditions for political violence.” They also discuss writing strategies, audience, and what’s next on Charly’s research agenda. 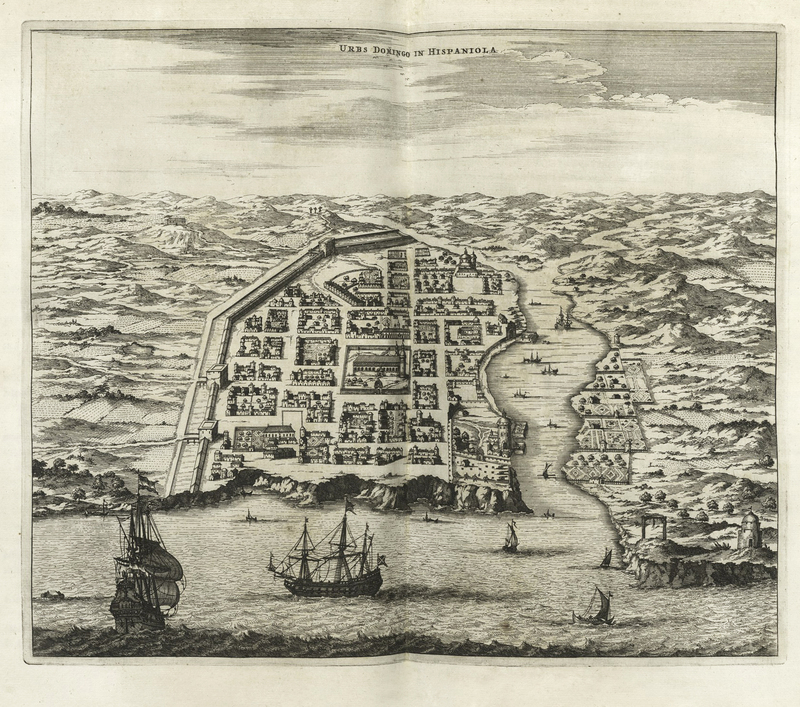 Dr. Juan José Ponce-Vázquez joined Carlos and Steven to discuss his research on smuggling in the 17th century Spanish Caribbean. They also discuss writing strategies for finishing the first book, the value of social media, work-life balance, and what lay on Juanjo’s research horizon. To get to the documents of the AGI, you have to click on the tab “Inventario Dinámico” and select Archive General de Indias in the dropdown menu. The sections with the archive with digitalized documents have a little camera next to their names. The Portal of Spanish archives can be very clunky and temperamental. This post might be helpful to those starting to use it. Under “Servicios de Información Documental”, click on “Fondos Documentales.” The portal is called Calameo, and it is often down. Join SECOLAS in Oaxaca, México in late March 2019 for our 66th annual meeting. In this episode, Drs. Erika Edwards, Jackie Sumner, and Dave McLaughlin join Steven to discuss such challenges of academia for junior faculty as experiencing the pressures of insecure employment, navigating tenure requirements, and building lives off campus. Never you fear. The Historias team is taking a short, but well earned, summer holiday and is planning a full schedule of quality programming in the fall! Dr. Jürgen Buchenau joined Steven at the Cervecería Untertürkheim in Buenos Aires to discuss the convincing victory of Andrés Manuel López Obrador in Sunday’s Mexican presidential election. Jürgen also talks AMLO’s roots, his course as a politician over the past quarter century, and what his presidency may mean for Mexico and its future.